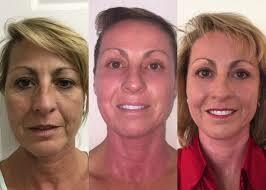 Aesthetic J-Plasma® Facial Technology Here! We use Bovie Medical Corporation’s new J-Plasma® for skin-tightening* and non-fractionated ablative skin rejuvenation*. It is the only device with SUPER precision to 200 microns, minimizing the extensive collateral damage conventional lasers can cause to normal skin tissue. Consequently, healing time is accelerated with many patients able to return to work in less than 10 days, compared to 14 or more days with comparable non-fractionated ablative CO2 lasers. Click here to see JPlasma demonstration. J-Plasma® is formed by passing inert helium gas–a much smaller molecule than CO2–through the device, and energizing the gas into a plasma stream with Bovie’s own proprietary generator. Originally designed for soft tissue coagulation during surgery with minimal impact on surrounding tissue–it is now being used extensively in soft tissue for vaginal rejuvenation, and most recently in the USA, for aesthetic medicine applications* of the face and body. 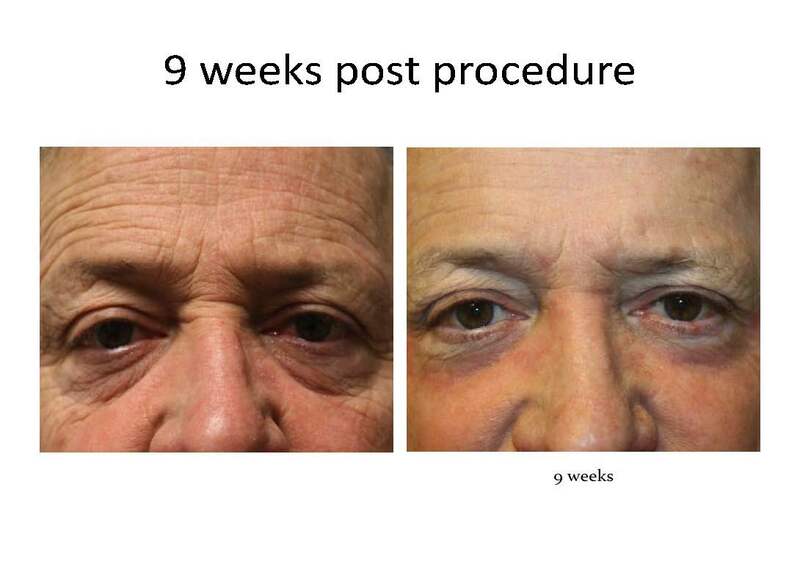 Esthetic MD is the first Aesthetic Medical Practice on the Northshore to introduce this exciting new SUPER precision technology for loose skin, wrinkles, and discoloration around the eyes, the forehead, and the mouth. Interested? 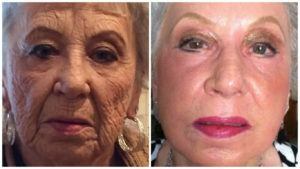 The best J-Plasma® candidates are those with very loose and dull skin of lighter color, 50 + years or older. Call us at 985-641-5476.